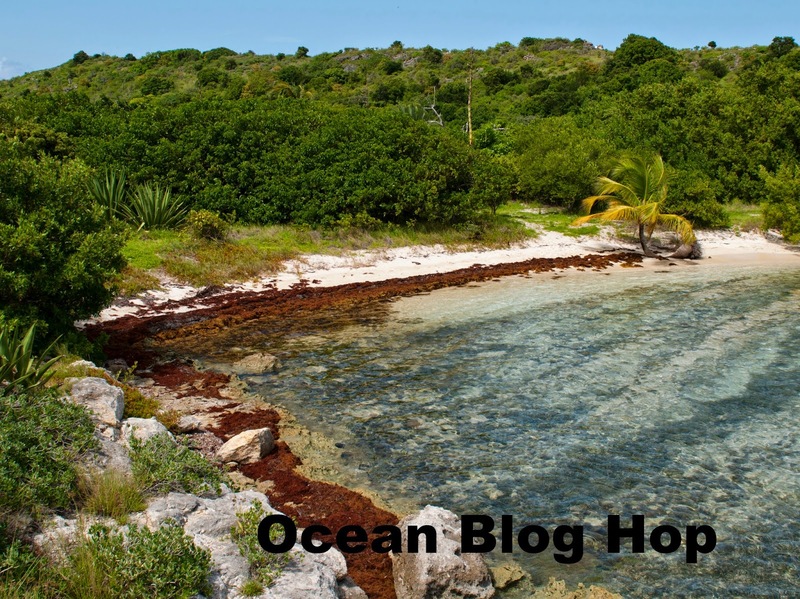 One of my favorite places in the world is the beach (as if you weren't able to tell by the pictures I have been sharing lately) so when Lisa Lodge of Pine Ridge Treasures announced an Ocean Blog Hop I was all for it. I felt really spoiled when I saw all the goodies that Lisa sent my way. I mean look at those! Wouldn't you feel the same. So many luscious blues and greens to remind one of a tropical sea. I couldn't resist diving into my treasures. Well enough talk, let me show you my creations. First up is a pair of earrings. Now on the earrings, I will be giving away a pair of them and the rest will be going to Ears To You. I am not sure what type of stone either of the stones are in this pair but it was part of my treasure. 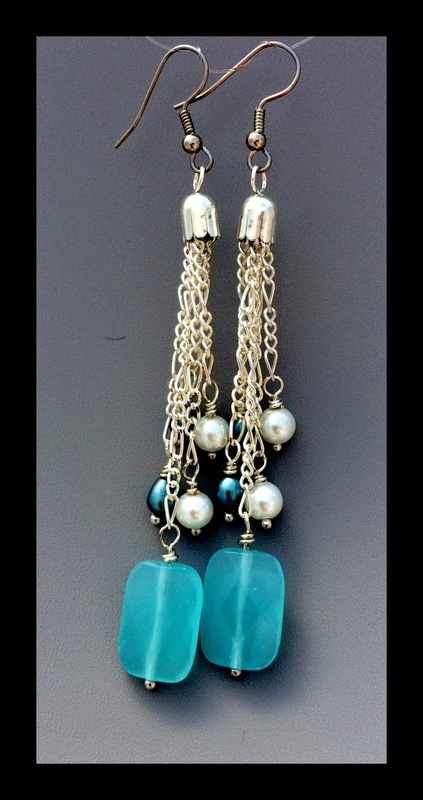 This is another pair using that wonderful aqua stone and fresh water pearls. 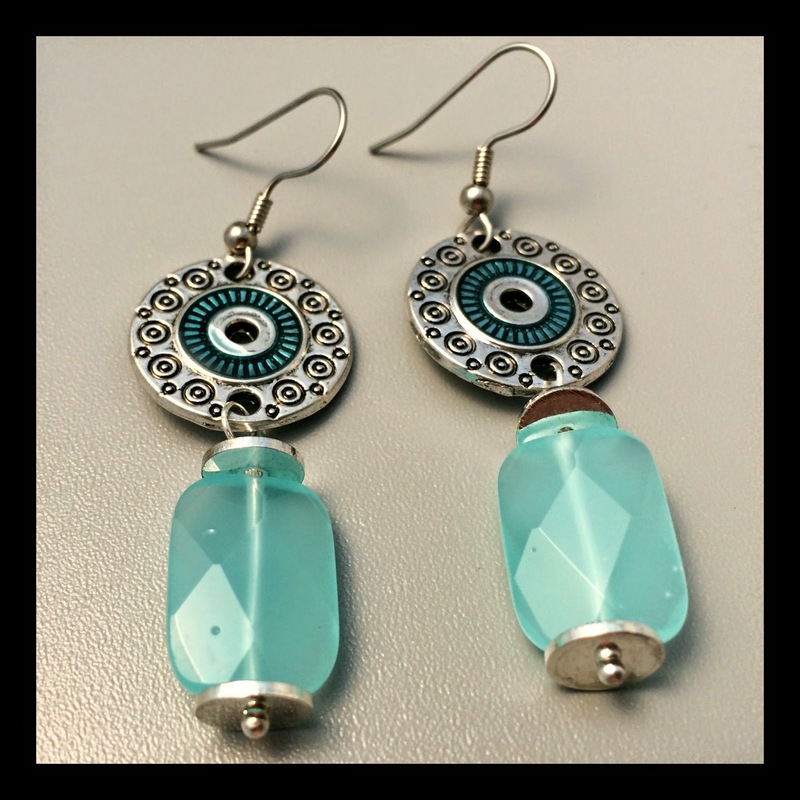 This pair has to be my favorite with the fun little metal components that I picked up in a destash. I only grabbed a couple of them which I am regretting. Now this is the design that demanded that I get to work right then. And let me tell that Oscar the Octopus was rather loud in his demands. Now isn't he a handsome fellow? I strung him up on aqua jewelry string to match the aqua stones and also used the different glass stone that came with the kit. I am going to try to get a better picture that shows more of the necklace but we have been hit by thunder storms. I am crossing my fingers hoping that we get some sun at least long enough to grab a couple pics. 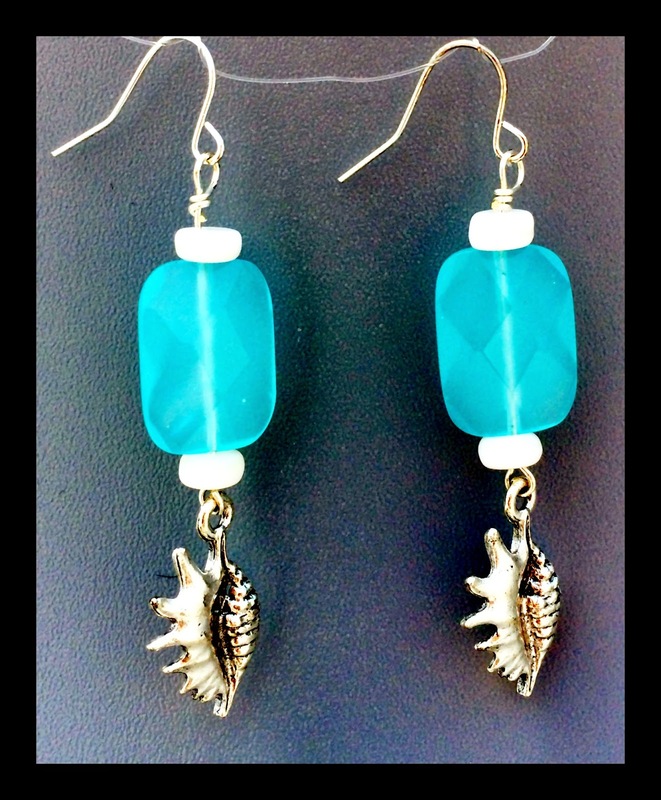 Now as to how you would win a pair of these earrings, it's simple. Just leave me a comment letting me know what your favorite beach is. And be sure to look at all the other wonderful designs! 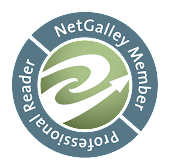 Just click here to get the list of the other designers and their blogs. Lovely pieces! My favourite beach? Well I have a couple. For walks and rockpools, I love the beach at Wye River, on the south-western coast of Victoria (Australia of course). And any of the beaches at Rottnest Island, in Western Australia are great. And I got married on the beach at Siesta Park, near Busselton in Western Australia, so I would count that one of my top picks too! I love your pieces! All of the earrings are great. I can see why you are sorry you only picked up a couple of those metal components. They are wonderful. And Oscar is looking great paired with his fresh colored beads! Lisa really did put together wonderful kits. Such fun to see what's in them and what everyone does with them. I'm not sure which beach is my favorite. I really like Florida beaches as they have white sand compared to the beaches here in Texas. But I do remember one I went to in Hawaii that was really cool, because it had black sand ( I guess from some of the volcanoes. That was cool. Love Oscar the Octopus. What a great way to set him off. And I love that pair of earrings with all the chain and dangles. I love dangles. Are the stones some of the cultured sea glass from ZNET? I know that's what I got and they have some cool pieces that are faceted and carved. Love Oscar. You met his demands wonderfully! Great work! My fav beaches are in PEI, Canada! Shaiha - Your designs made me smile! Such a nifty collection of Summery earrings. 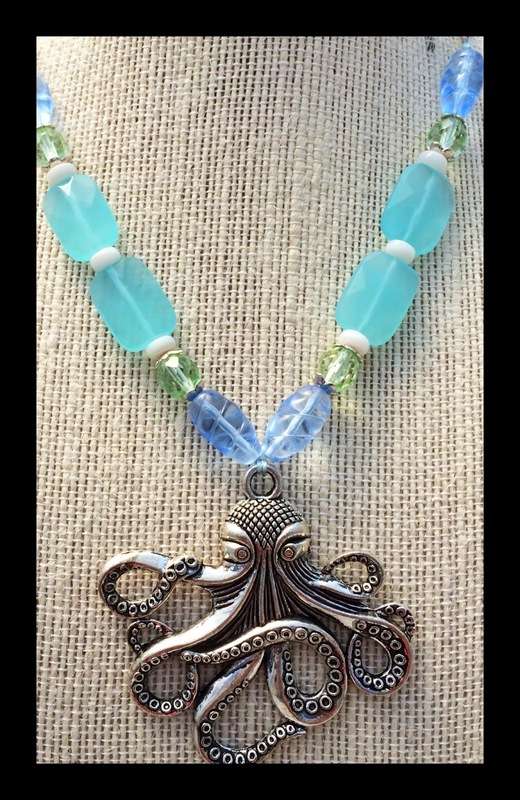 I love the Oscar the Octopus necklace. The mixture of blue and green beads look great together! Thanks for being in the hop. Wow! So many wonderful designs! Oscar definitely found a great home as your pendant focal, what a pretty necklace! I can't decide which of your earrings I like most, they are all done in colors I just love. Great job and my favorite beach is the bit of Gulf of Mexico just down the road from me. I love the water. Some delightful dangle on those earrings. I like how you used the chain. Great job! 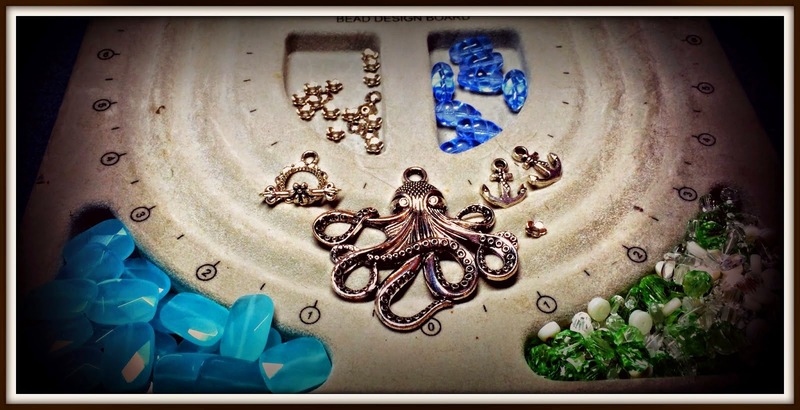 I love all of your earrings and the necklace is wonderful with the octopus ! Beautiful designs, Shai! I love our own little beach here in northern New Brunswick. So nice to see you are sending earrings to Ears to You... what a great organization! I love all of these, especially the pair of earrings with the round metal component! All wonderful creations! I love all of your designs, and Oscar is adorable! That octopus design is killer!! Your pieces are all lovely and fun for any summer outfit! Maluaka Beach on Maui has great snorkeling! Hi Shai, Oscar is the perfect focal for your lovely necklace. I like all three pairs of earrings. My favorite beach would be Moore lake where I learned to swim as a kid.